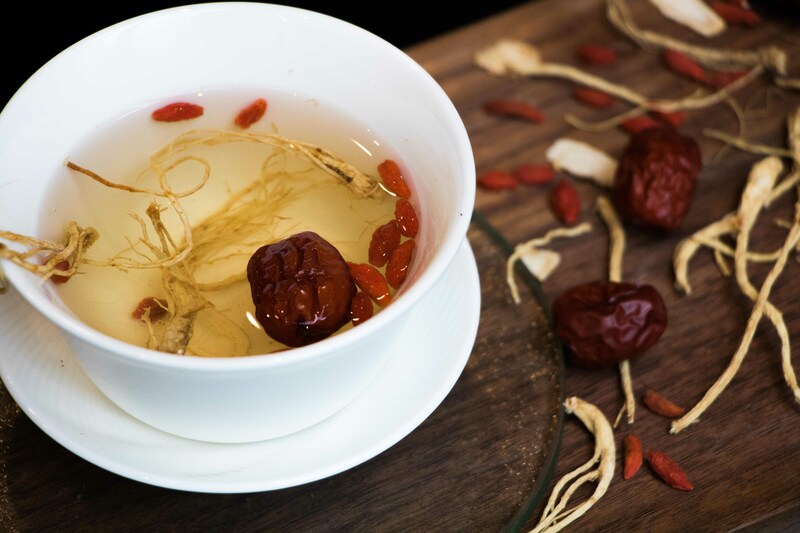 This Lunar New Year, Sofitel Singapore City Centre’s signature restaurant, Racines, have special treats and delightful dishes ready to be served as we celebrate the Year of the Dog. 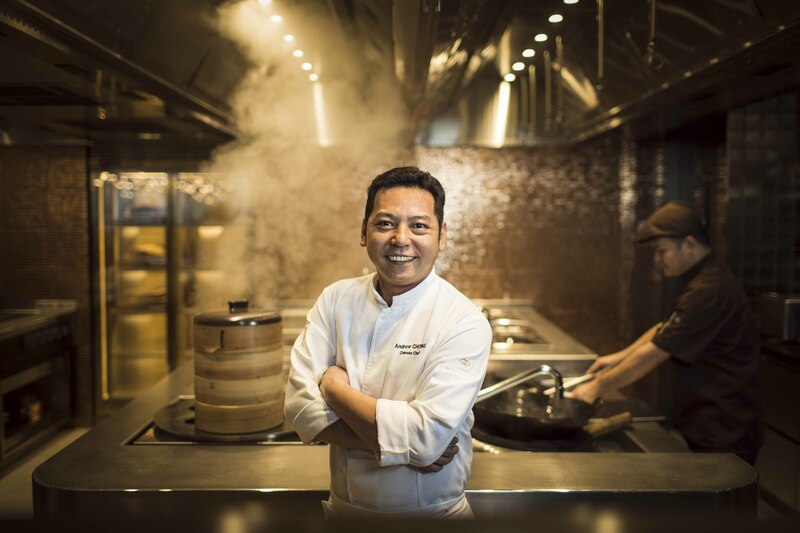 Led by Master Chef Andrew Chong, Racines will be serving up an exquisite collection of exciting menus to kick-start a prosperous year. Dig in with Sofitel’s Signature “Eight Treasures Yu Sheng” for only S$188++ and get lost in a single dish bursting with 8 premium ingredients including Baby Abalone, Fried Fish Skin, Crispy Silver Fish, Lobster Roulade, Homemade Cured Salmon, Hamachi, Jellyfish and Ikura. 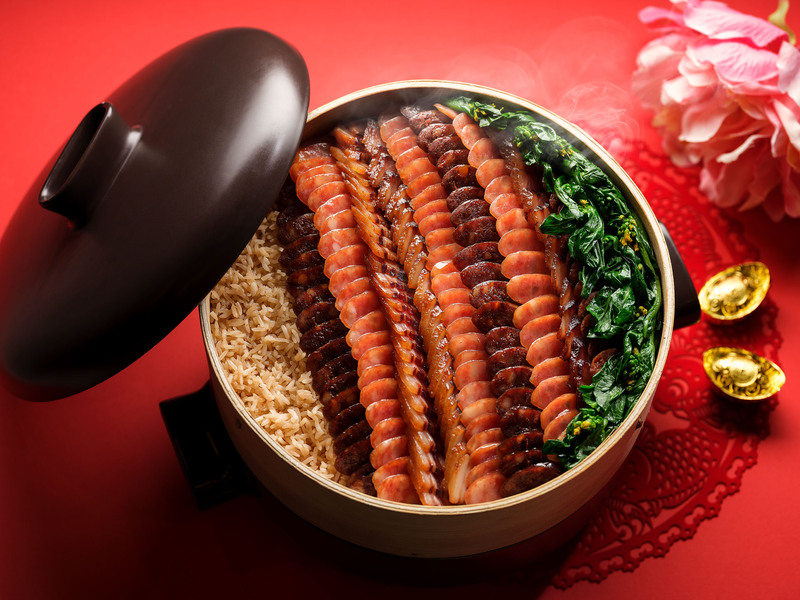 Seafood Abalone Treasure Pot boasts the pride of Chef Andrew Chong, as well as the Steamed Fragrant Rice with Chef’s Collection of Waxed Meats and Bok Choy. A real set of treasures that complements everyone’s craving. The unique Chinese New Year inspired hot cocktail “Red Blossom” by Head Mixologist Michael Mendoza is available at only S$14 starting 1 February 2018 at 1864. Racines will also be introducing its CNY Set lunch and dinner menus starting 1 February to 2 March 2018. Diners can choose between the Prosperity Set Lunch for 2 and the Abundant Fortune Set Lunch and Dinner for 4. These two sets of menus are priced at S$68++ per person and S$98++ per person respectively. On 15 & 16 February 2018, Racines will host a limited time offer for diners coming in big groups with their CNY Reunion Lunch and Dinner Menu. The Magnifique Reunion Lunch and Dinner will be served for only S$168++ per person for a group of 4 diners. While the Premium Reunion Lunch and Dinner is willing to cater more than 6 diners for only S$188++ per head. 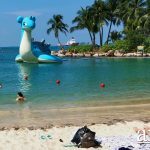 If you want to bring in the whole clan, you can head directly to Sofitel Singapore Centre -Banquet and enjoy a limited time meal abundance for a group of 10 or more. Have a good luck fortune with the Blissful Reunion Lunch and Dinner menu for only S$780+6 per table. 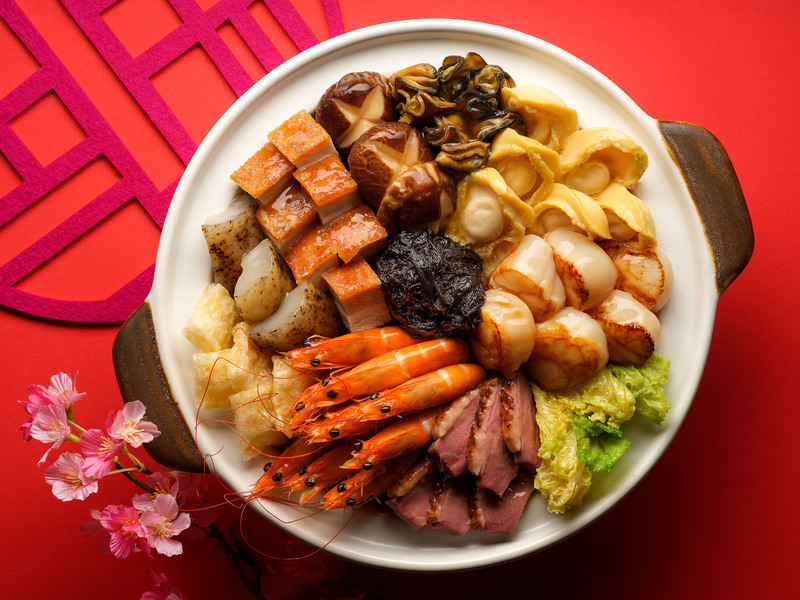 If you want your Lunar New Year to be more luxurious, try out the Premium Lunar New Year Dinner for only S$1688++ per table. If you want to celebrate at home, where the heart is, you can choose the following set of menus available for takeaway. For only S$198++, you can already fill 6-8 hungry stomachs with Sofitel’s Seafood Abalone Treasure Pot with Braised Cabbage and Black Moss (Pen Cai). 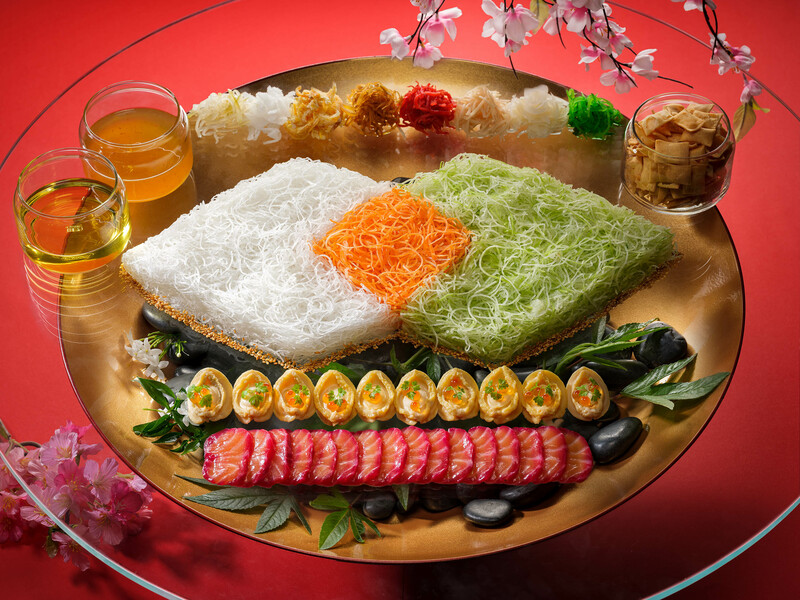 The Eight Treasures Yu Sheng with Yuzu Dressing is priced at S$188+. 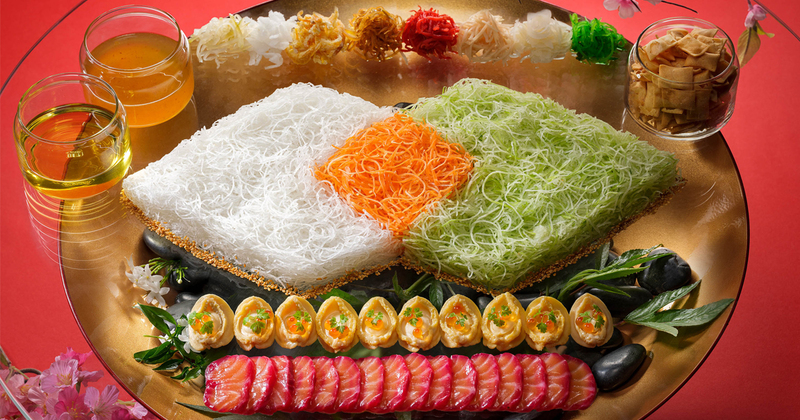 The Abalone Yu Sheng and Traditional Homemade Cured Salmon Yu Sheng are available for S$168+ and S$128+ respectively. Make sure to order 3 days advanced for take-aways. There’s an early bird promotion granting 10% off for Reunion Menu and Ala Carte Yu Sheng (Takeaway) on all bookings made before 7 February 2018. Booking can be made on Sofitel Singapore City Centre official website or contact [email protected] or call +65 6428 5000.